Chicken Maryland is one of these recipes that everyone loves and that seems to have been around for ever - it has remained popular because it's just so tasty. 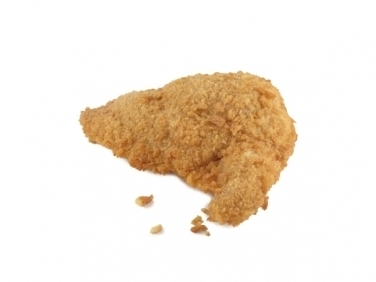 Our Chicken Marylands are prepared using premium chicken fillets, with the bone removed, and fresh breadcrumbs. Try them with some pineapple fritters, a slice of bacon and some baked tomatoes - delicious!